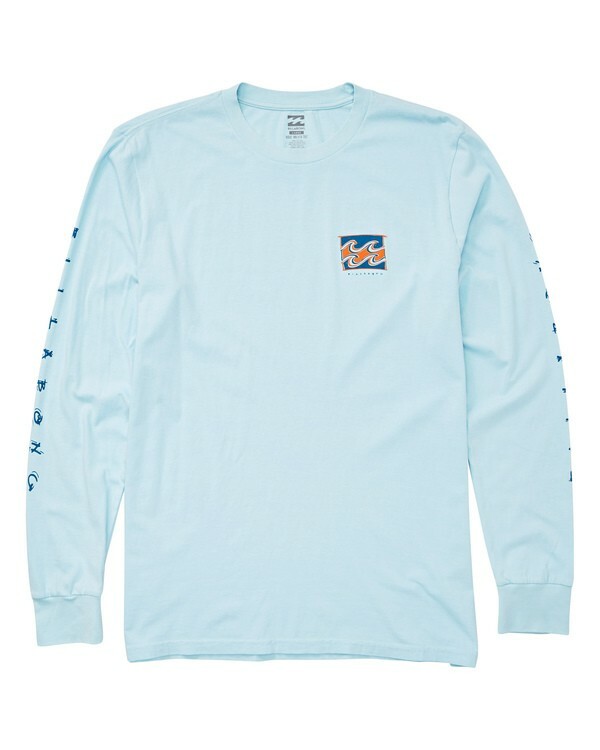 Take it back to the '80s in the Gavin Long Sleeve Tee by Billabong. It features a Billabong signature Wave Wash for a broken in, worn feel. 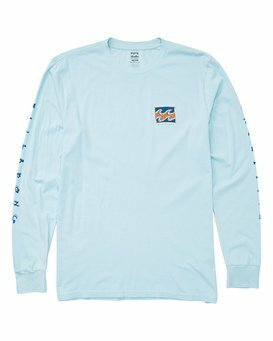 A softhand screenprint appears on this premium wave washed, PFD overdyed tee shirt. A heat seal neck label ups the comfort factor, and a flag label appears at the side seam.